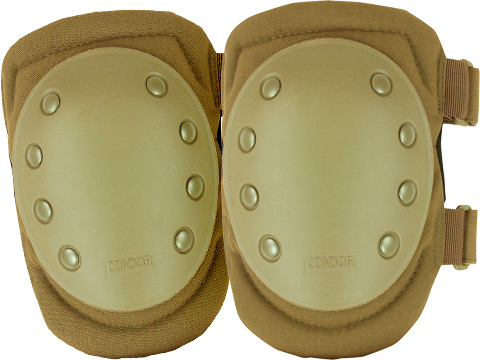 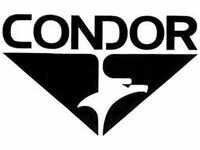 Condor Outdoor founds its beginnings early on as a camping goods manufacturer. 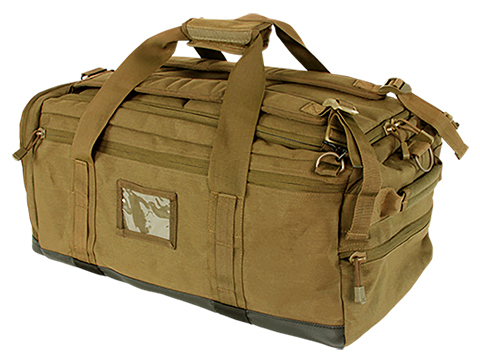 The earlier days of the company were more focused on getting people out into nature and experiencing the wonder of the outdoors. 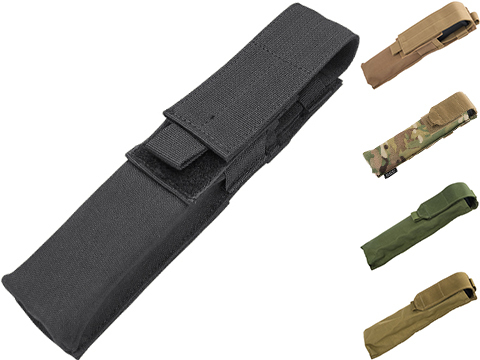 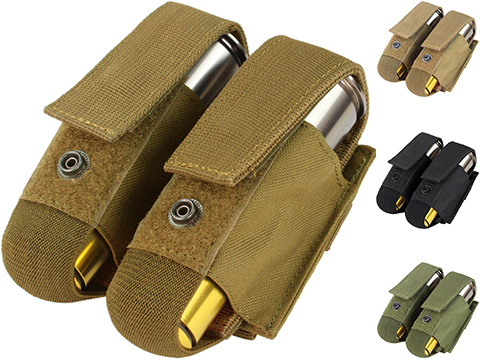 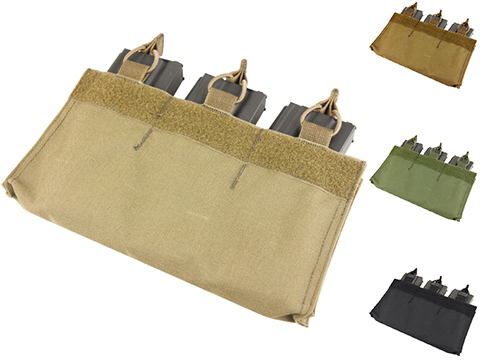 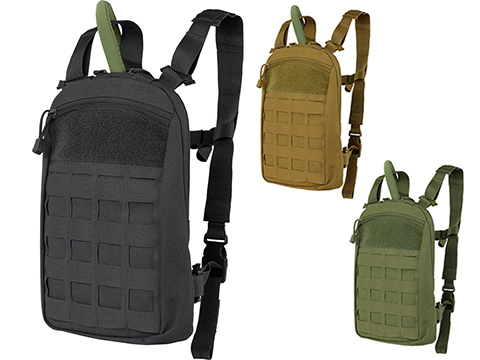 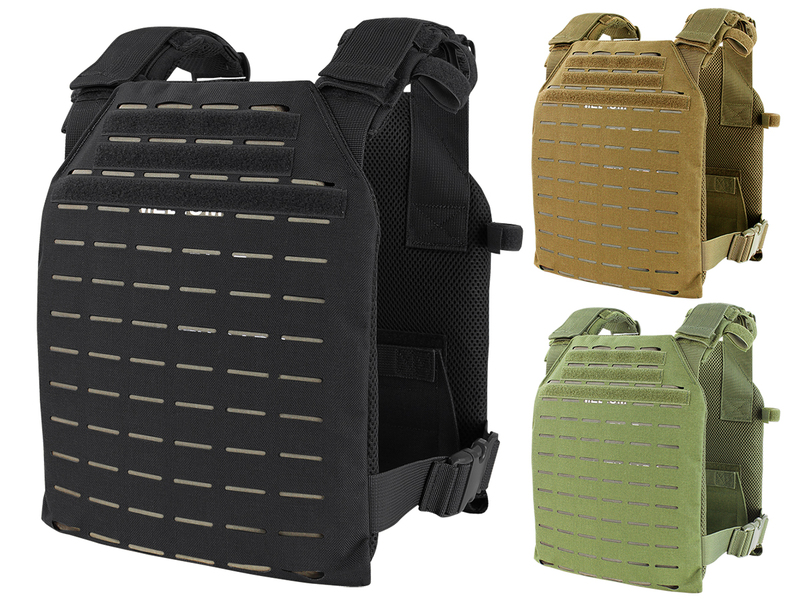 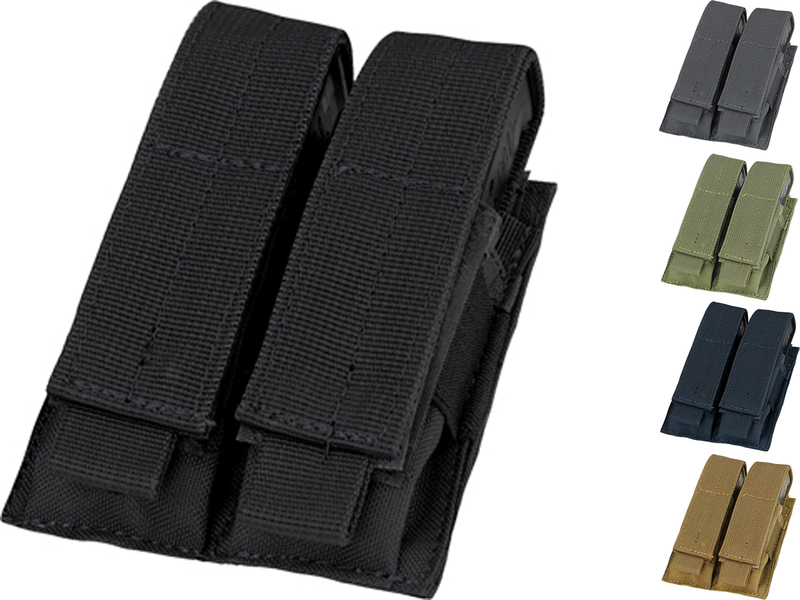 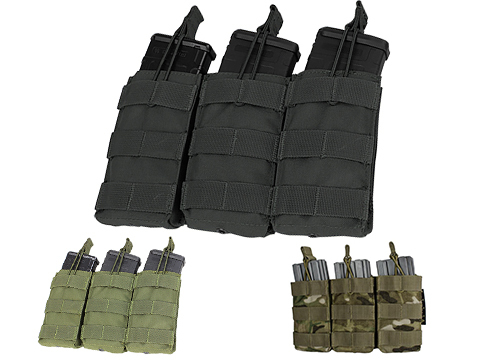 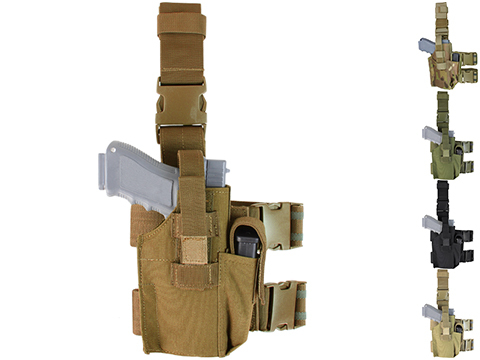 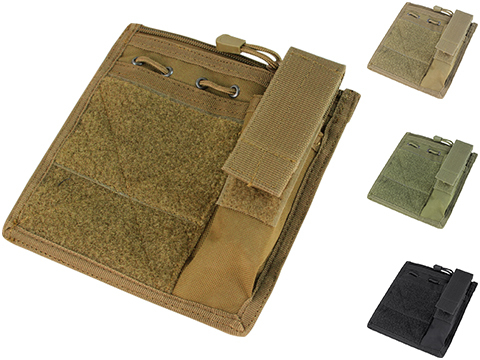 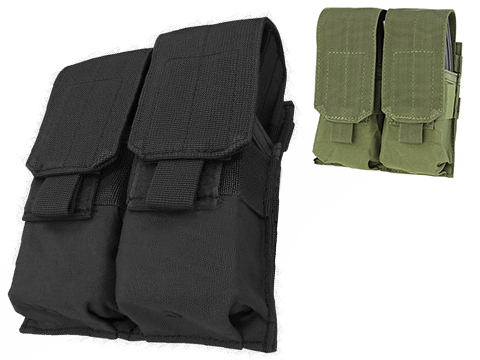 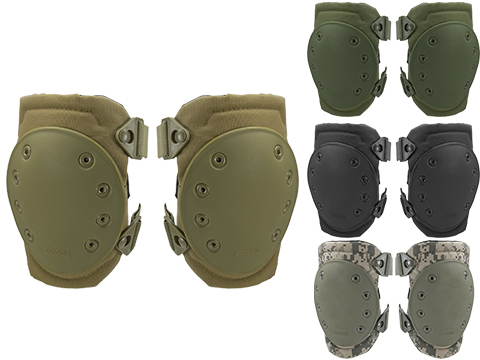 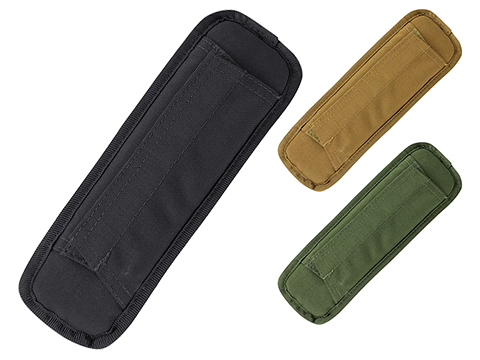 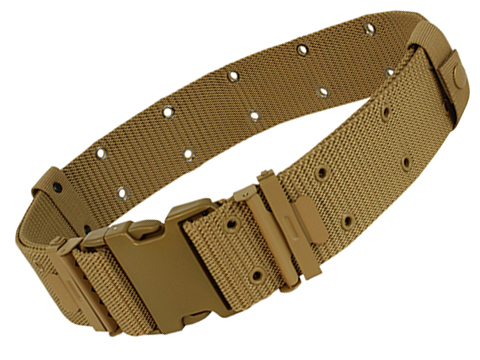 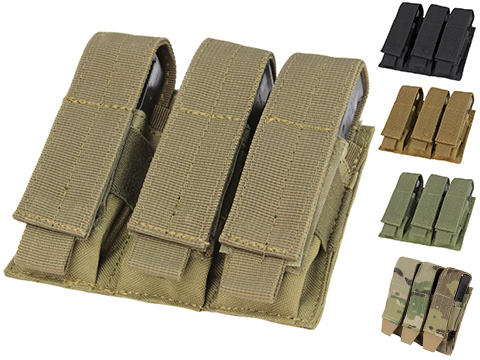 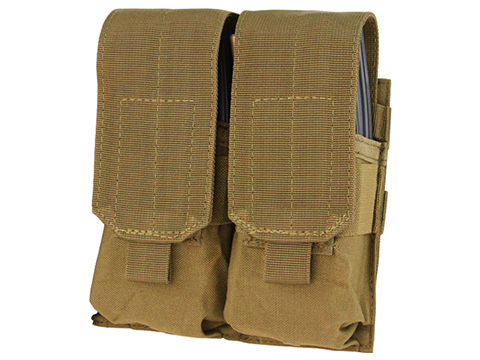 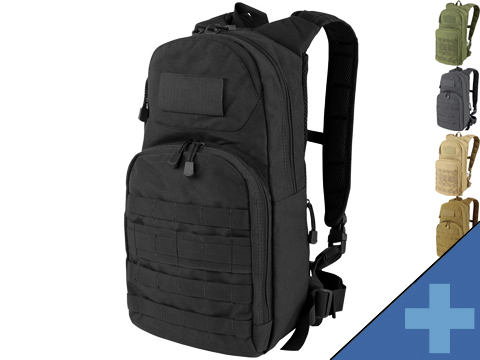 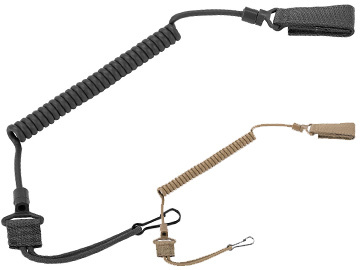 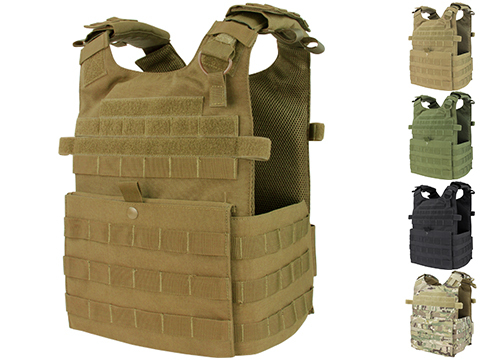 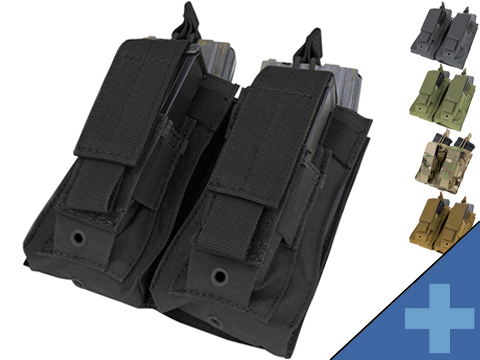 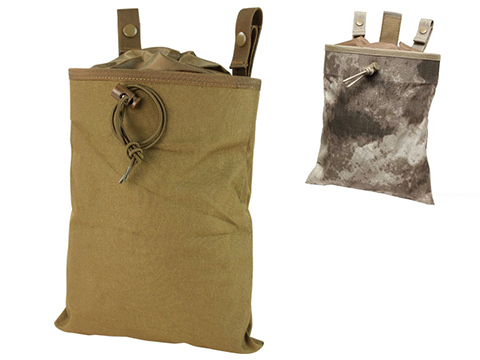 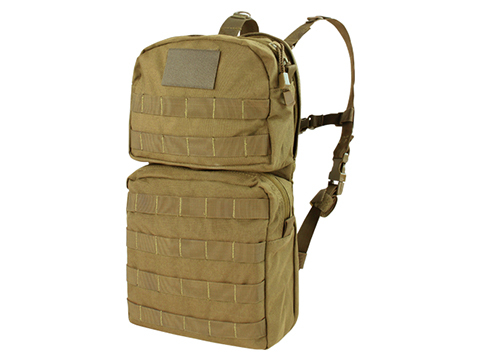 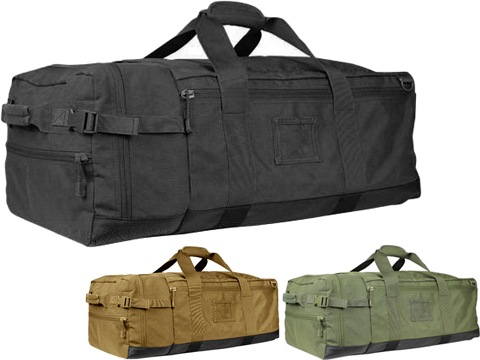 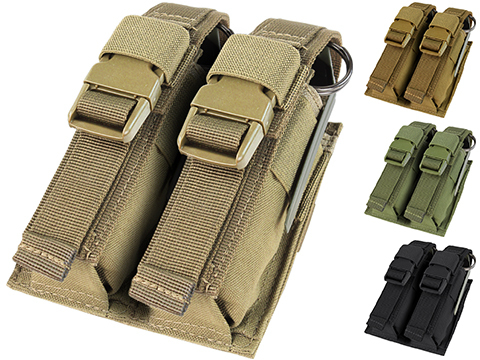 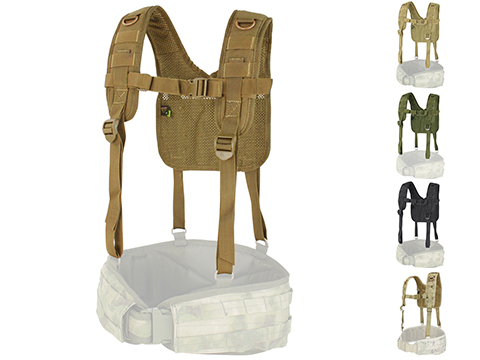 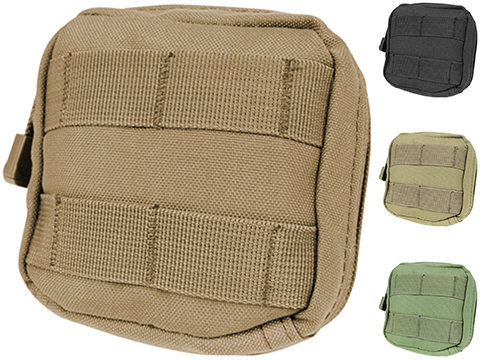 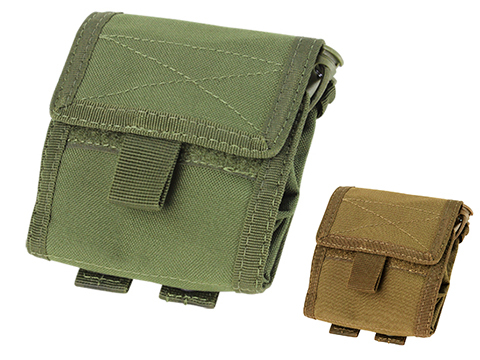 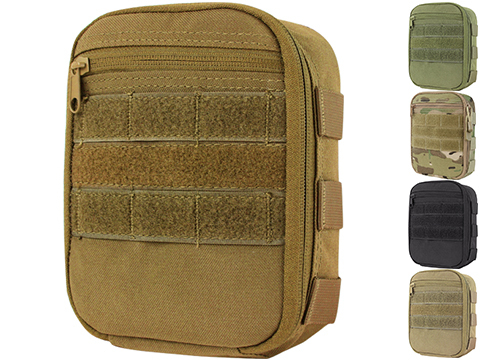 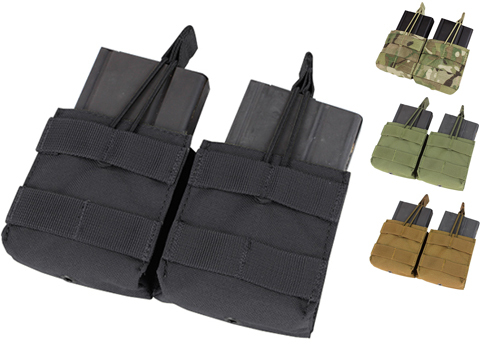 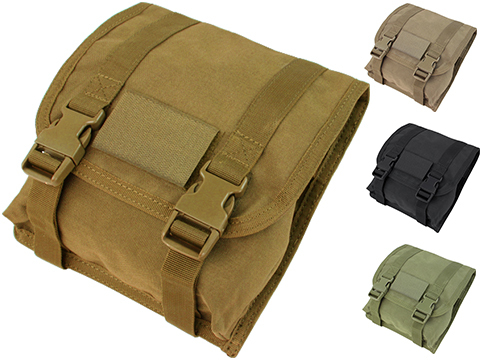 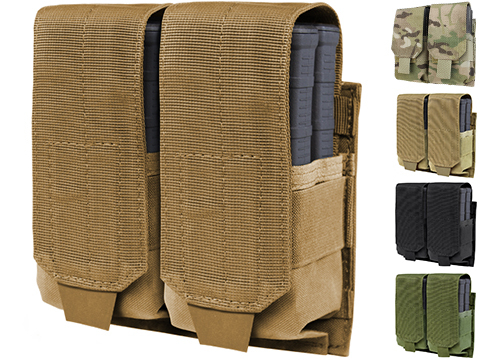 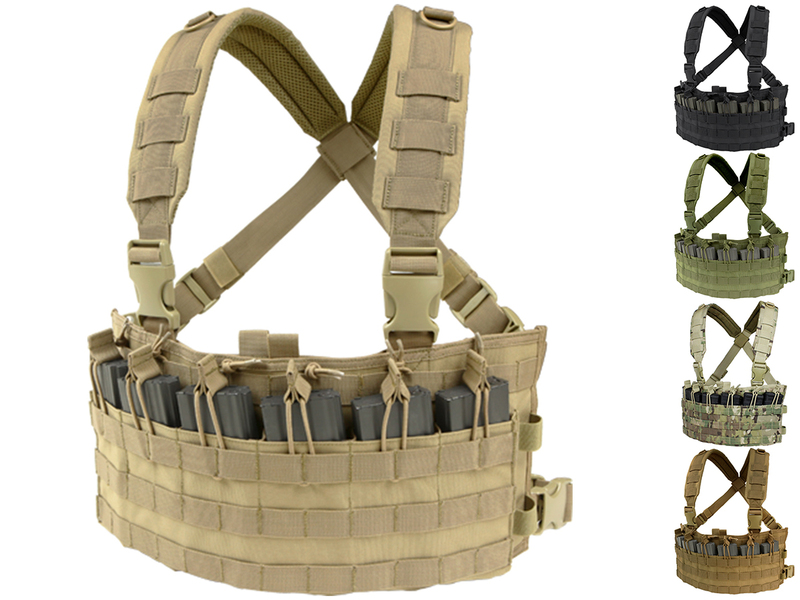 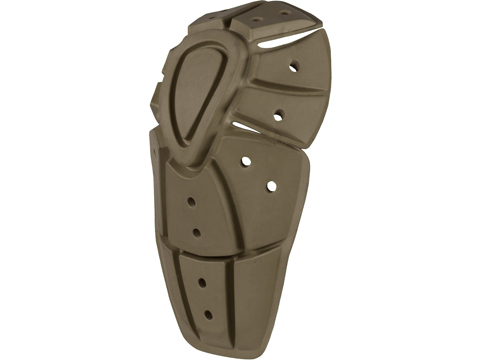 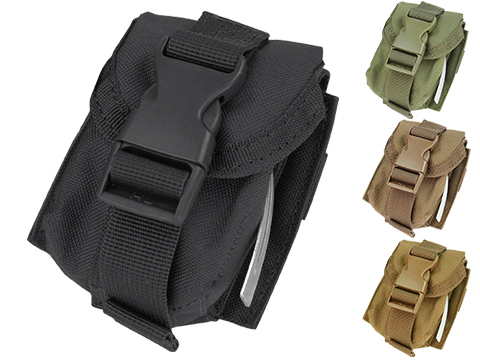 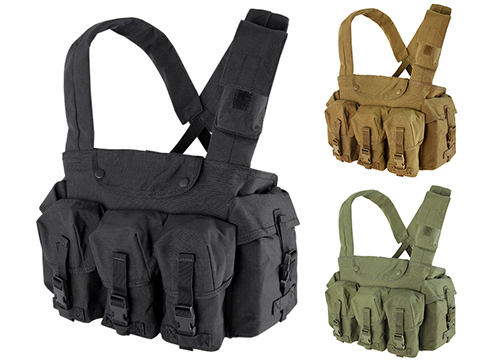 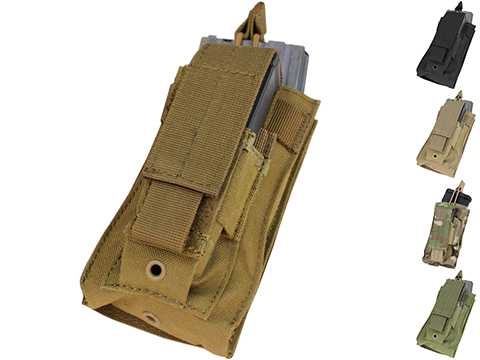 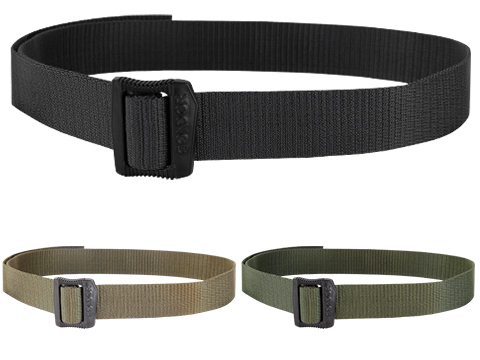 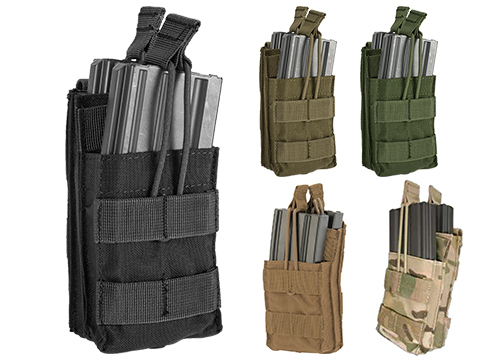 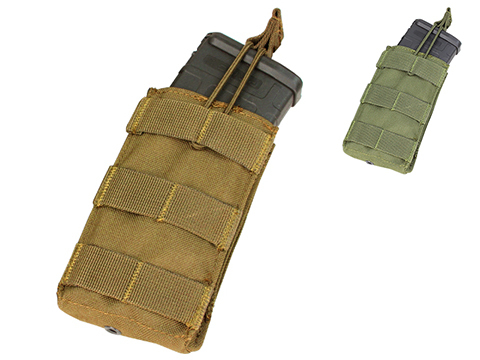 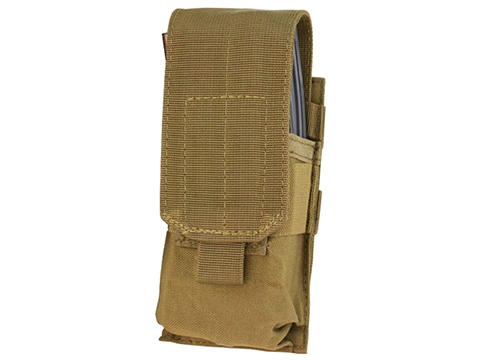 As our product line expanded, the demand for function focused gear instead of general storage became more prevalent and as the War on Terror started we could not keep up with the demand for our products.Our quality and price of the 3-day Assault Pack drew so much attention that it became the heart of our tactical product line. 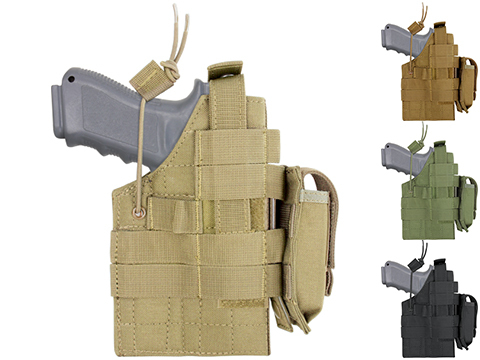 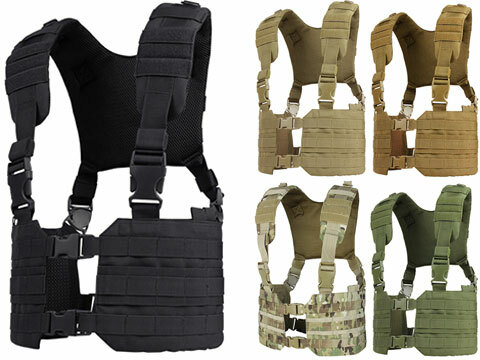 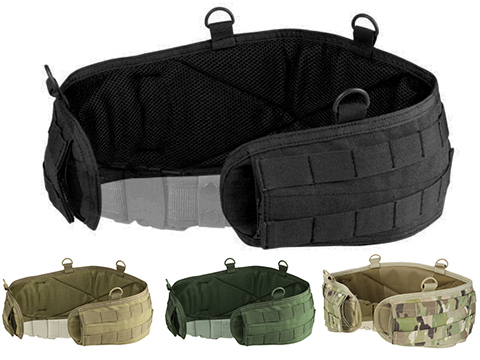 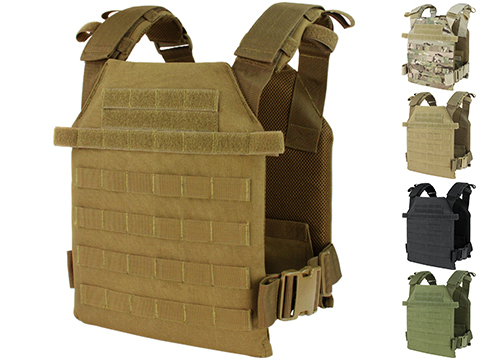 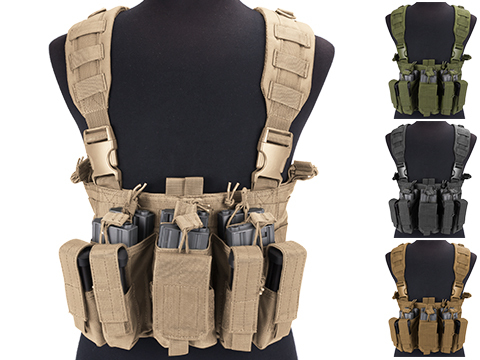 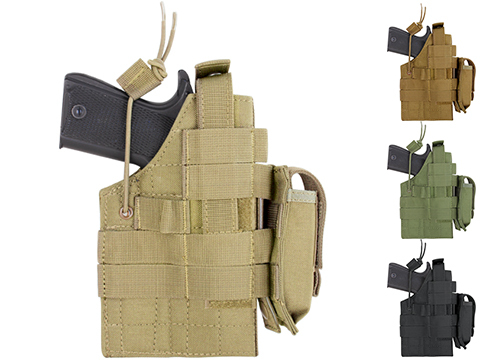 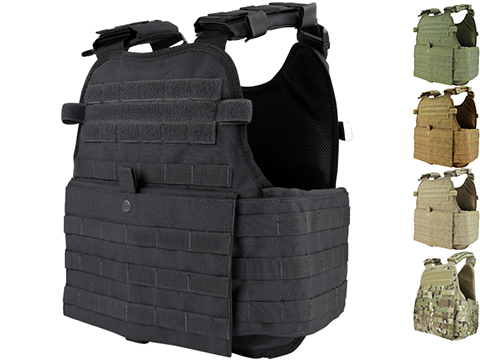 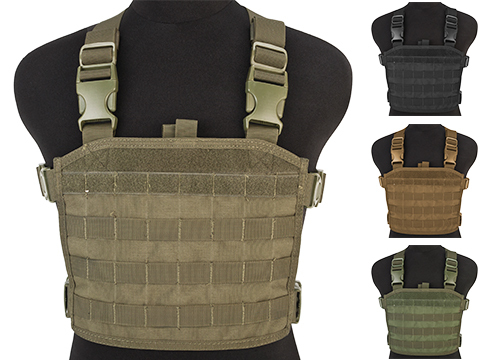 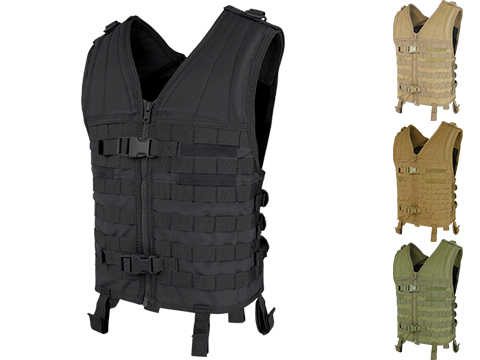 From here we've expanded from camping vests to tactical vests, and expanding the product offering to equip warfighters, law enforcement, and hunters with quality and affordable gear.